This is how the camera looked in the old times! The camera is my invention. 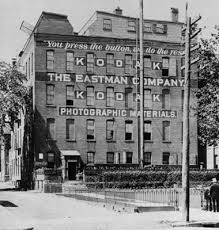 George Eastman was the inventor for the camera. The camera was invented in 1977. The camera was made out of the Kodak company. Cameras and guns share a similar history. I think it change the country by creating a memory on each picture behind it. This is George company for the camera. George Eastman was who invented the camera. 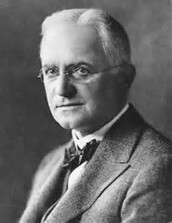 George Eastman is my inventor. Invented the Kodak company and roll film of motion picture film. It was made in 1888. It was produced in the U.S. 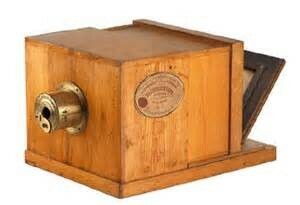 The first pinhole camera documented by china. 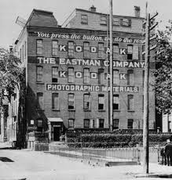 The real name of the company is the Eastman Kodak of the company. I think he change the country by people taking pictures and they remember what they did that day.